More than 10 years I was designing, creating, writing, translating, illustrating and - last but not least - financing privately, when recently my personal websites Spiderweb.nl and Fiat124Spider.com were hacked. Anyhow, most of the information, pictures, graphics, music and video's were saved. 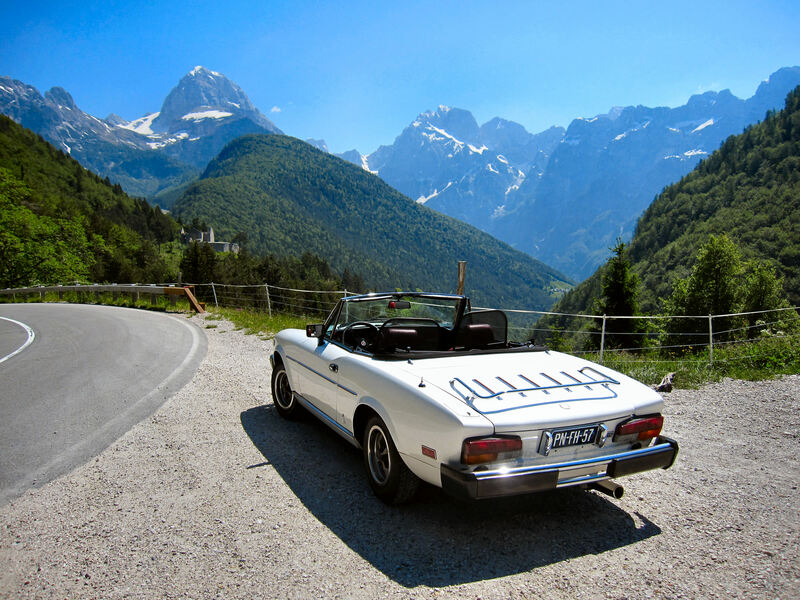 I intend to continue my Fiat 124 Spider site in a different form as a blog, which is more flexible and less vulnerable than a standard website.